There’s one strategic business trend that all companies relying on transportation logistics must embrace: DIGITAL TRANSFORMATION. This applies to everyone, from the single owner operator to the largest freight and logistics industry leaders, in order to ensure survival, growth and legal compliance. The Moving Ahead for Progress in the 21st Century’s (MAP-21) requirements for commercial operators to use Electronic Logging Devices (ELD’s) actually helps standardize the process and provides the impetus for those reluctant to enter the digital age. This new law requires all commercial vehicles to be equipped with an electronic device that monitors driver and vehicle activity. 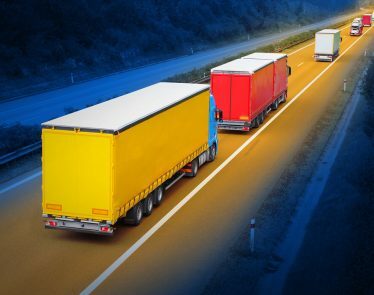 It’s meant to help drivers comply with hours of service (HOS) regulations, and tracks total driving hours, rest periods, and on-duty hours over the course of each run. Shipping companies and others who rely on freight delivery will have to work with ELD-compliant carriers or risk liability issues. Meeting these new mandated reporting requirements will bring all the players into at least a beginning stage of digital possibilities. 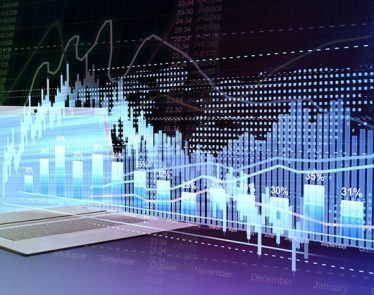 Those embracing technological change in the logistics industry has an amazing opportunity to use the data collected to reduce cost and increase revenue, provide the planning tools and the historical analytics to pave the road. 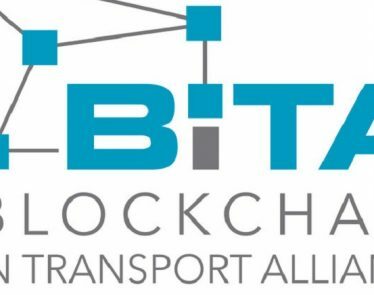 It will take a network of the best logistics industry leaders, supported by leading technology experts, to provide a platform that will bring it all together. That is why forward-thinking companies like LiteLink Technologies Inc. (CSE:LLT)(FRA:C0B:FF), professionals with backgrounds in artificial intelligence, predictive analytics, strategy, finance, marketing, and management, have developed 1SHIFT Logistics–to combine these tools, people, artificial intelligence and the entire North American supply chain. “said Ashik Karim of LiteLink Technologies Inc. (CSE:LLT)(FRA:C0B:FF). This product will allow real-time shipment tracking, quick resolution to disputes, and minimization of errors. Could this help unify what has increasingly been labeled a fragmented trucking industry? 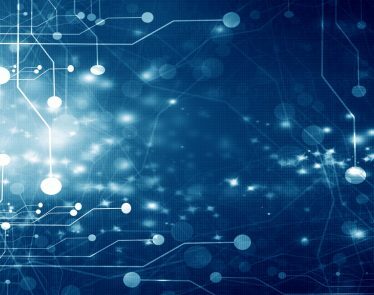 The power of artificial intelligence will gear up the process and allow everyone in the industry to contribute to and benefit from a supply chain management platform. The independent operator will enjoy more time driving and less time stressing over the headaches of staying compliant. Large corporate fleets will enjoy reduced cost for the time spent reporting driver data and major gains in logistics efficiency. Whereas the ELD can alert the driver an hour before Hours of Service (HOS) is about to exceed the number of hours allowed to operate a commercial vehicle, the 1SHIFT Logistics platform will continuously reduce costly time delays. They will use digital ledger technology to ensure timely and secure payments and financial transfers. In addition to digital wallets that help put fuel in the tanks and rubber on the road, drivers will see the biometric technology create accurate resumes, act as black boxes to mitigate accident liabilities and speed up the inspection process. There is no easy checklist for this kind of organizational transformation process. It seems like it would be an easy industry to digitize. You put it in a box put it in a truck and deliver it. No, the successful platform will reach into virtually every office, warehouse, manufacturing plant and retail endeavor. It will provide both brick-and-mortar and e-commerce businesses with opportunities to increase efficiency and profitability. 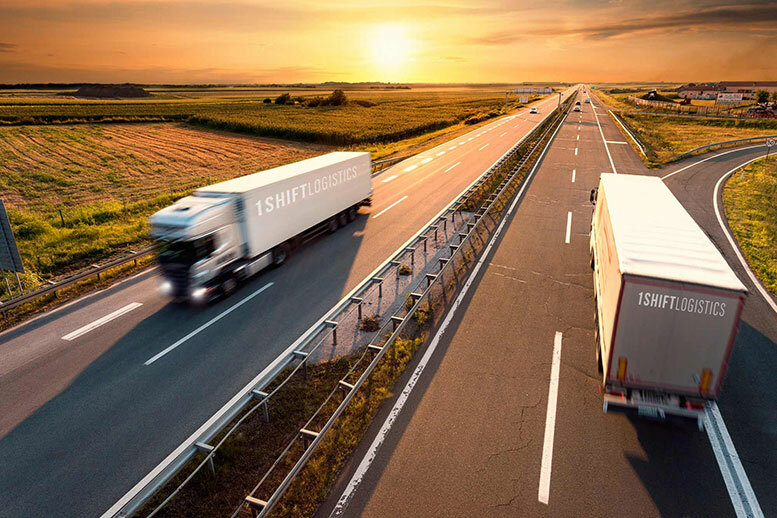 It will have to be user-friendly and automated on the front end and connect the drivers’ activities directly to the carriers, brokers, and shippers. It will have to provide real-time data utilizing the most secure advanced technologies available. Most importantly, there must be a team to make it work. 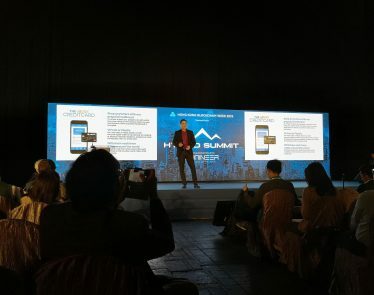 The Hybrid Summit 2019: uBUCK, Tom Lee, and Everything Blockchain! 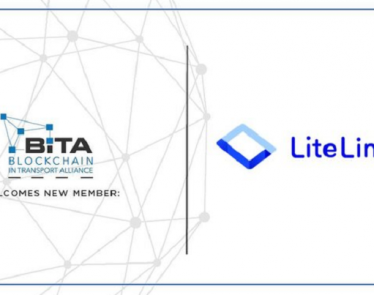 2) The Article was issued on behalf of LiteLink Technologies Inc. 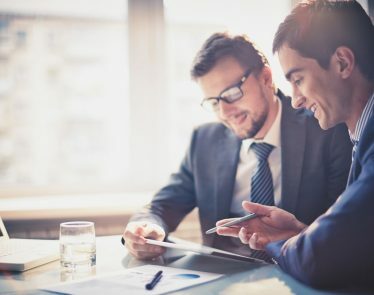 The Article and its dissemination were paid for by LiteLink Technologies Inc. Market Jar Media Inc. has or expects to receive payment from LiteLink Technologies Inc’s Digital Marketing Agency of Record (Native Ads Inc) in the amount of CAD $120,000 for 50 campaign days (33 business days). 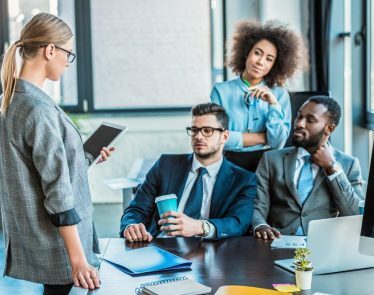 Neither Native Ads, Inc. nor Market Jar Media Inc., hold any securities of LiteLink Technologies Inc., or any other company mentioned in this article. 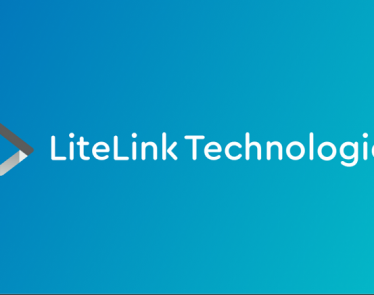 Principals and employees of Native Ads, Inc. and Market Jar Media Inc. do own securities of LiteLink Technologies Inc., and may own (or may in the future acquire) securities of other companies mentioned in this article..